An entry for #bitsyjam January 2019 on the theme of "Mechs". Use the arrow keys to navigate. 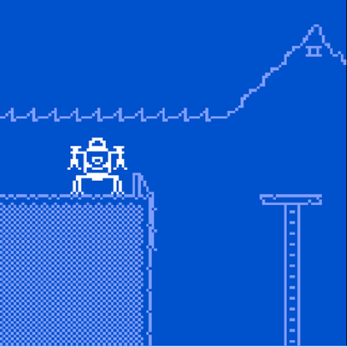 I've taken the unusual for me step of releasing the game in an incomplete state, partly because I wanted to get it in before the Bitsy Jam deadline but also because I think there's enough meat in it to make even the beginning and end (with no middle) playable. The missing sections of the game involve exploring other towns on the world map, so the whole thing can be completed. 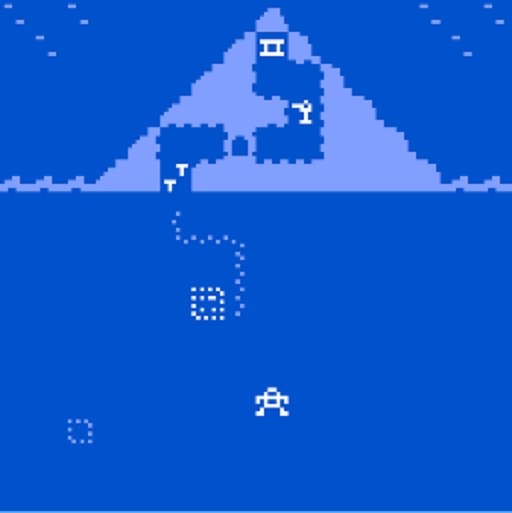 Created, of course, with Bitsy by Adam Le Doux, with a lot of hacks from Sean's Bitsy hack repo. Updates are coming to the happy little solarpunk mecha world, so watch this space. Nifty stuff with the large mech, and its modifications and what they're used for, as well as with the "world map" . :) Lots of potential here! Great work. Everything that happened in that mech suit was really impressive! That whole last section was pretty cool. Nice work! WOW! This is a whole 'nother level of Bitsy! Well done! Oh, I'm really looking forward to seeing more of this!